By learning to use simple gestures and words, readers can learn to put out emotional fires and help their partners feel more safe and secure. The no-fault view of conflict in this book encourages readers to move past a “warring brain” mentality and toward a more cooperative “loving brain” understanding of the relationship. 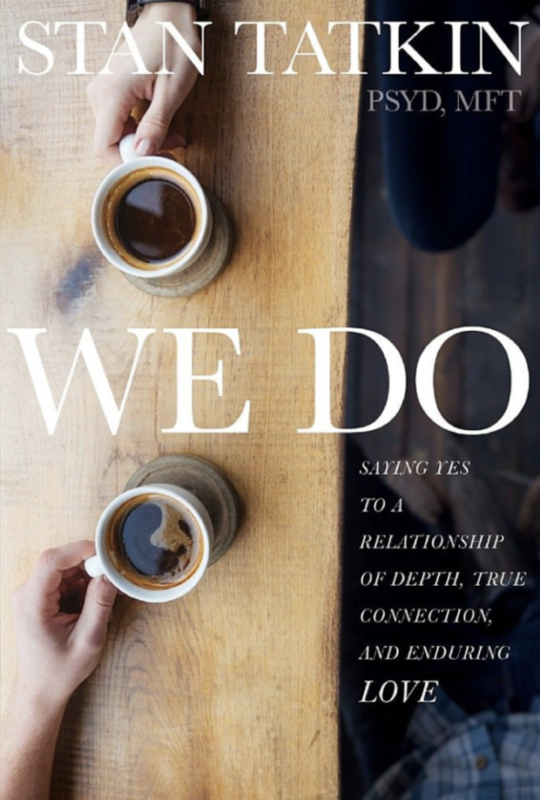 This book is essential reading for couples and others interested in understanding the complex dynamics at work behind love and trust in intimate relationships. While there’s no doubt that love is an inexact science, if you can discover how you and your partner are wired differently, you can overcome your differences to create a lasting intimate connection.